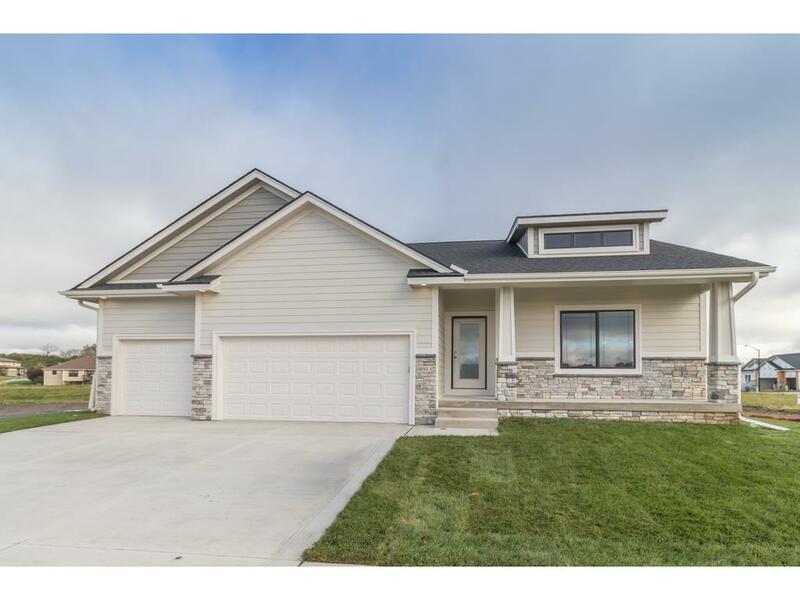 Augusta Villas is a new and exciting development in Johnston. 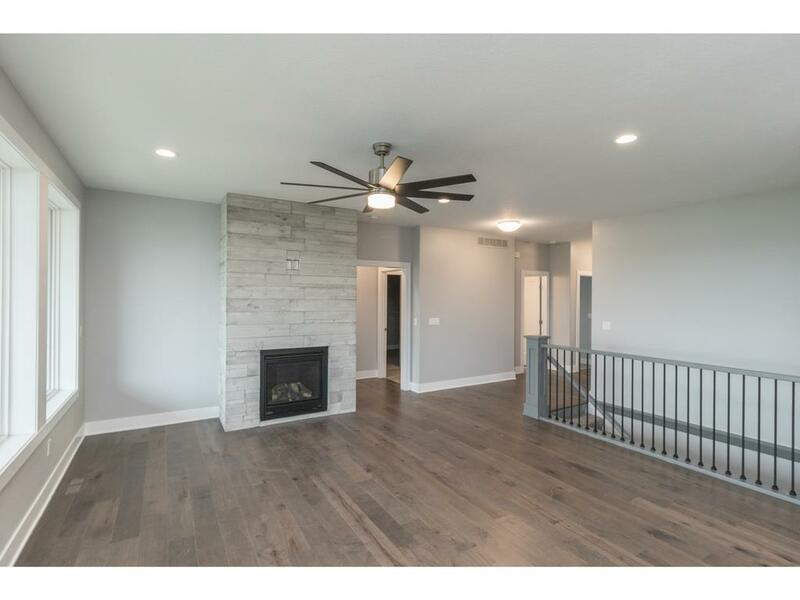 Executive finishes throughout including hardwood floors, granite or quartz counters. 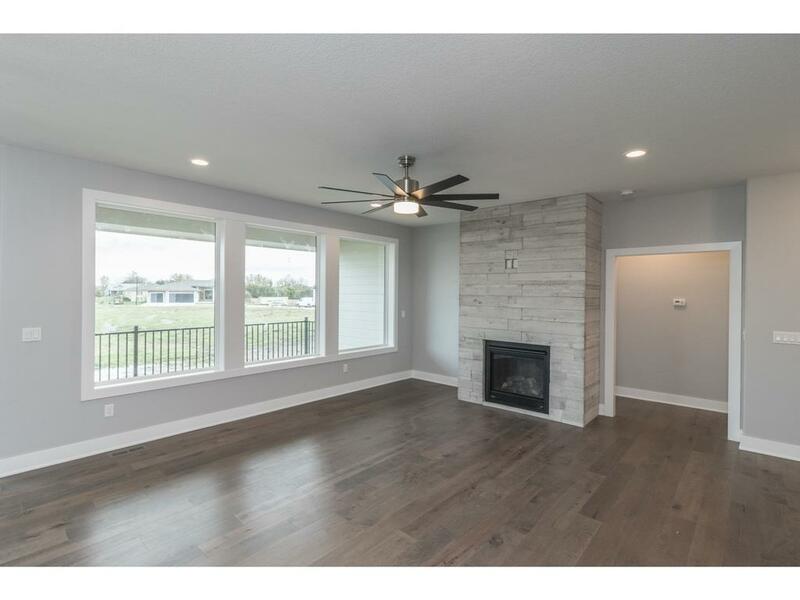 Large window displays, fireplace with stone faade, and high ceilings are some of the great features. Impressive master suite with beautiful tiled shower and walk-in closet. Main level guest bedroom could also be used as a den. 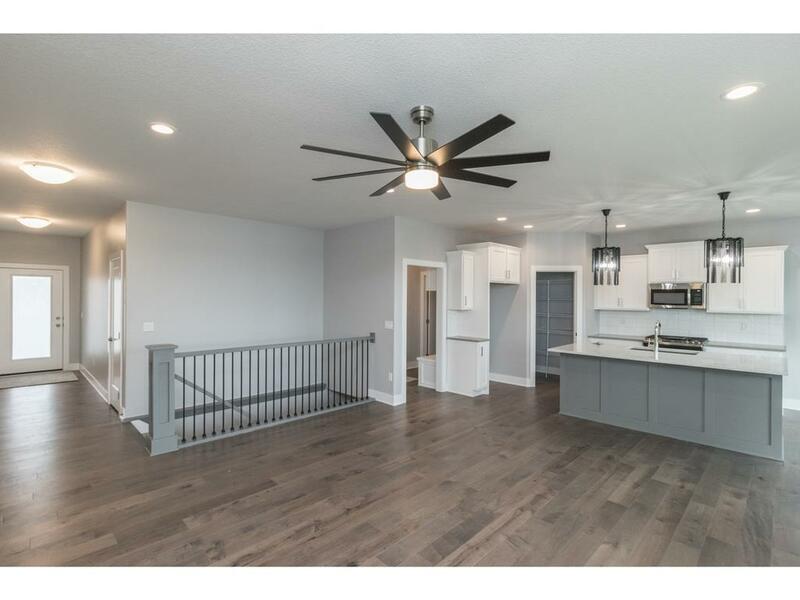 Finished lower level with large family room, daylight windows, recessed lighting, wet bar, two bedrooms and a 3/4 bathroom. Mudroom off the oversized 3 car garage. KRM - Kirk Mickelsen's signature trim work and natural elements go in to every home he builds. Detached association homes.